Pembroke Pines Tow (954) 707-1430 - Home- Pembroke Pines Towing Service, Tow truck in Pembroke Pines, Towing Pembroke Pines, We buy junk cars, Cash for junk cars. Home- Pembroke Pines Towing Service, Tow truck in Pembroke Pines, Towing Pembroke Pines, We buy junk cars, Cash for junk cars. Pembroke Pines Tow is located in pembroke pines, allowing us to efficiently get a truck dispatched to you within 20 minutes. We offer 24 hour emergency towing in pembroke pines,davie,coopercity,miramar,southwest ranches,and areas of north broward. 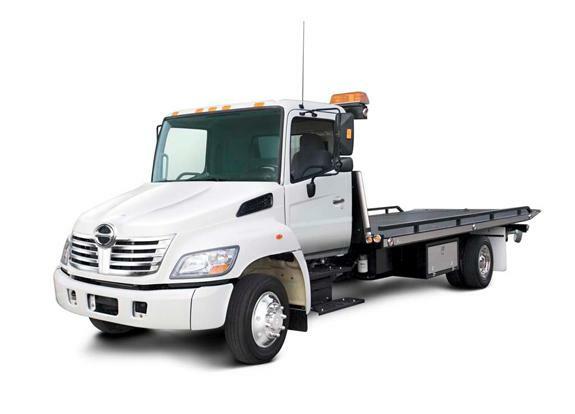 Pembroke Pines Tow also services cities in north miami-dade county also. Give us a call for fast,friendly towing and transport services. Pembroke Pines Tow promises to take care of you and your vehicle. We ensure a pleasant experience and an affordable job. Remember to call Pembroke Pines Tow for any minor roadside emergency, we have you covered. Web Hosting by Yahoo! towing service pembroke pines,towing service in miramar florida,towing service in all broward county. cash for junk cars also.